First, please accept my apology for being away on an extended, forced sabbatical, but I was pretty sick for a while. So sick, in fact, that I ended up spending Christmas in the hospital. This is what's been going on. 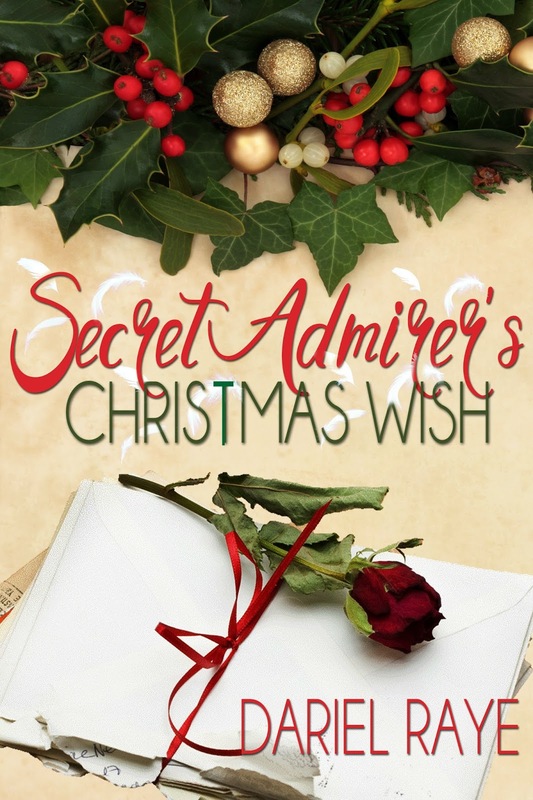 As you know, I write paranormal/urban fantasy romance mostly, but just published my first sweet Christmas story at the behest of my book club members last month. I think they just wanted to challenge me. If you're a member of my book club, thank you again for your great advice! With the last minute help of my friend and editor, Leanore Elliott, it was LIVE just in time for Christmas. Those of you who've read my stories know that I do not write "sweet," so that was a new and fun adventure for me. In fact, the story was so much fun to write, and so well-received, I've decided to write a new sweet Christmas romance each year from now on. In case you haven't had quite enough Christmas yet, I've posted it below. Based on the reviews, it will leave you feeling warm and fuzzy all over. an adorable puppy that brings them together. 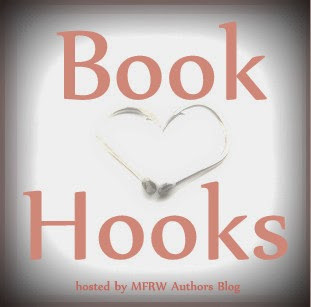 If you are looking for a quick sweet romance this is the book for you. "If you are looking for a wonderful fast read, grab a cup of coffee and sit down and enjoy this sweet romance story. If you take a look at it, visit my Amazon author page for more about my books as well. 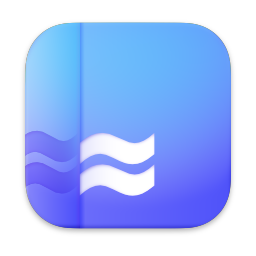 I'd love for you to follow me there for updates, too. 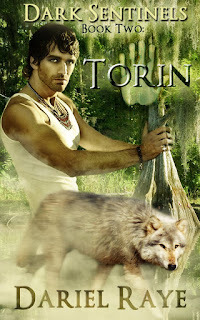 Right now, I've got two new releases coming up, and both are urban fantasy romance bargains! 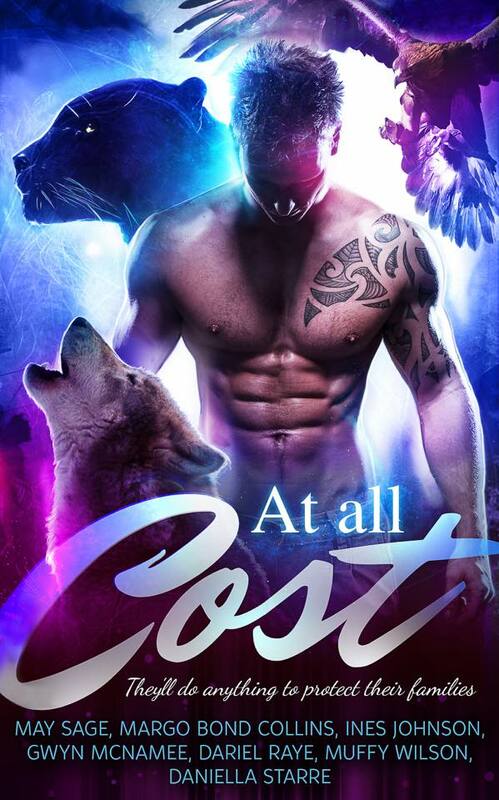 First, on January 28th, "At All Cost," a multi-author shifter set, will be released. 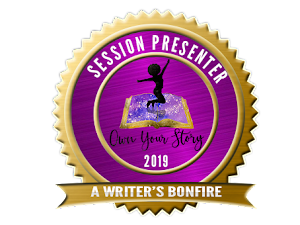 It's my first co-author story with my fabulous friend, Muffy Wilson. Our story in the anthology is "The Scales Of Kiamet." As you might have guessed from the title, our main protagonist is a dragon. 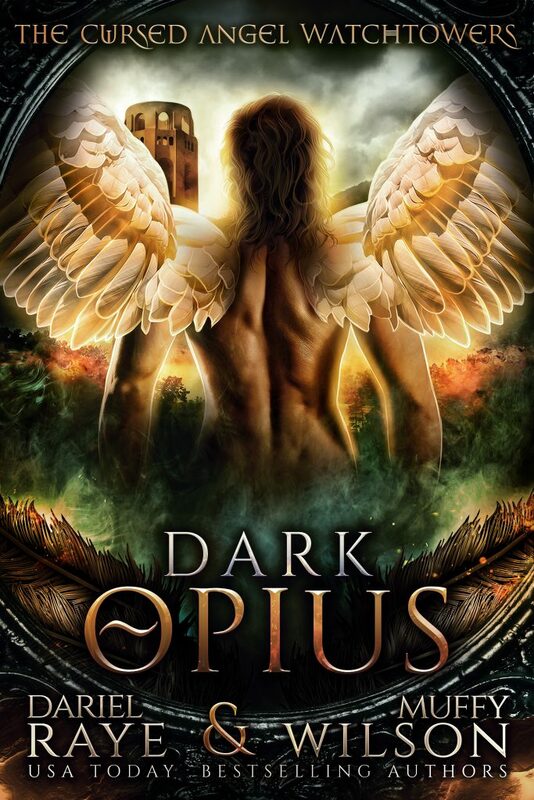 I'll have the links and more information about its release in a few days, and I'll share it in my VIP Book Club newsletter. What? Not a member of my book club yet? 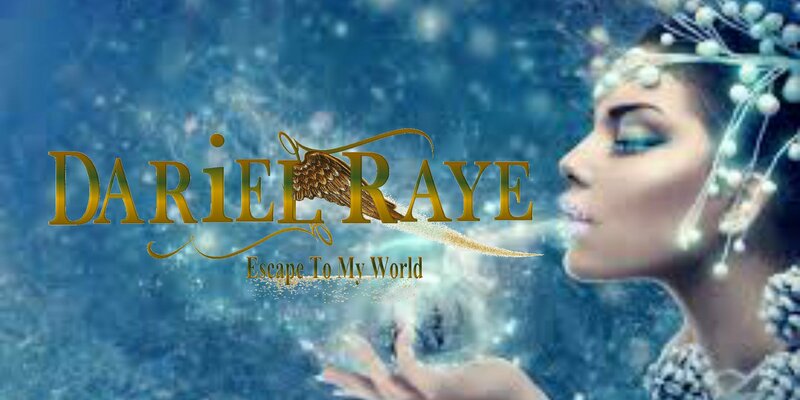 Join now, and in addition to updates, ARC offers, sneak peeks, exclusive giveaways, and info about my upcoming releases, you'll receive a 3-book starter library FREE! Here's the link to join my VIP book club for updates, and a look at the set cover. 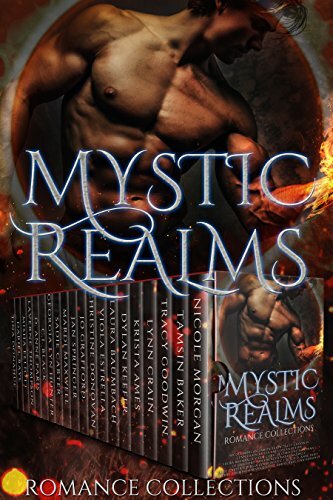 The second release, and this one is a 20-author boxed-set, is "Mystic Realms." We would really appreciate if you help us get the word out about it by supporting our Thunderclap and Daycause campaigns. This is an exciting set, and I can't wait for it to go LIVE in April! 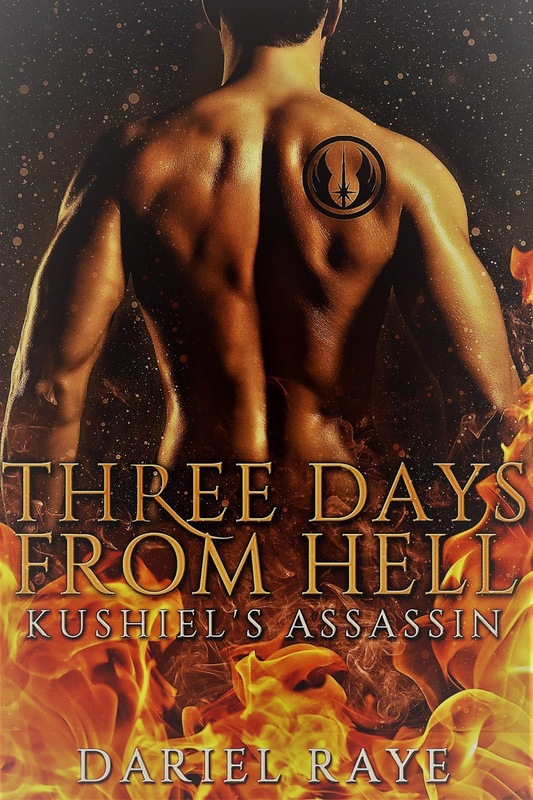 That's my cover for the "Mystic Realms" set, "Three Days From Hell: Kushiel's Assassin," and I'll share the synopsis and a sneak peek in my next newsletter.